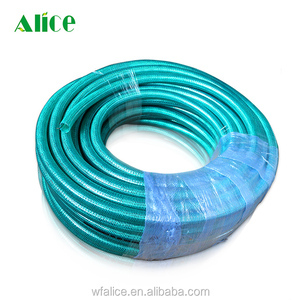 Flexible pvc steel wire reinforced hose pipe 1/2"-8"
Weifang Alice Polymer Technology Stock Co., Ltd. 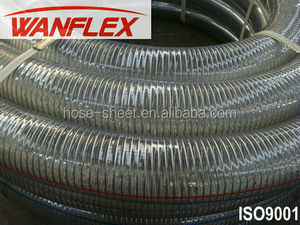 Packing Packing :After finishing the hose production, we will pack the hose. Before mass production,we test each batch raw material. 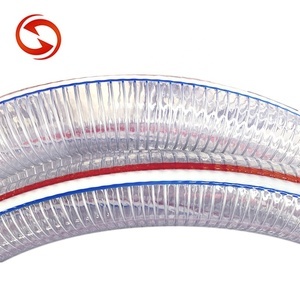 After production,we test each hose to guarantee 100% qualification. 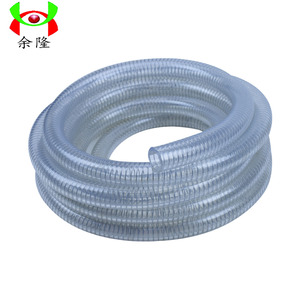 Weifang Lide Plastic Products Co., Ltd.
We accept special hose according to your require. After buying the timely after-sales service. 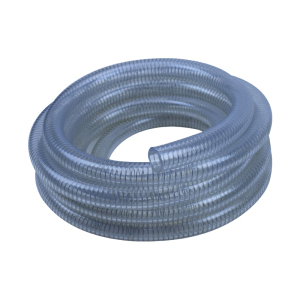 Yes, our PVC Steel Wire Hose can offer OEM services. 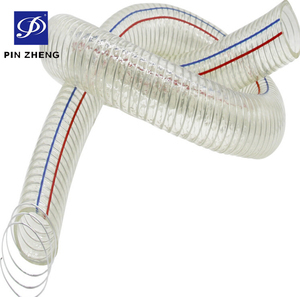 Alibaba.com offers 3,446 wire reinforced pvc pipe products. 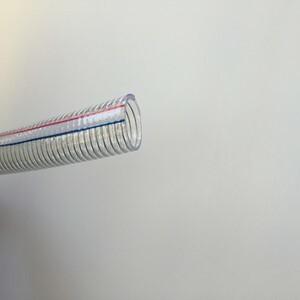 About 62% of these are plastic tubes, 1% are pipe fittings, and 1% are pvc. 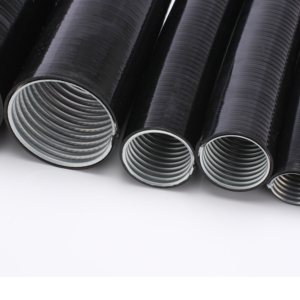 A wide variety of wire reinforced pvc pipe options are available to you, such as pvc, pe, and pp. 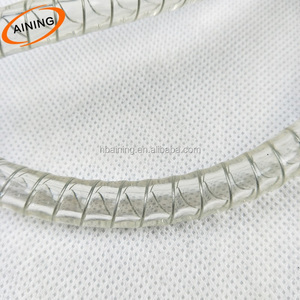 You can also choose from astm, api, and en. 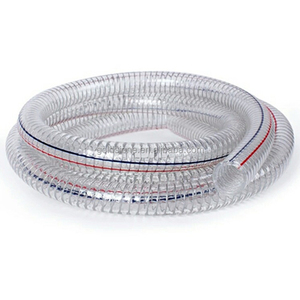 As well as from structure pipe, industrial, and pipe. 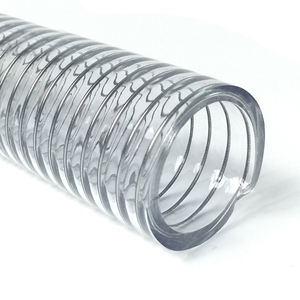 And whether wire reinforced pvc pipe is free samples, or paid samples. 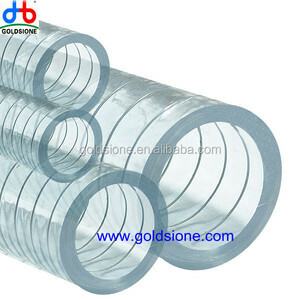 There are 3,449 wire reinforced pvc pipe suppliers, mainly located in Asia. 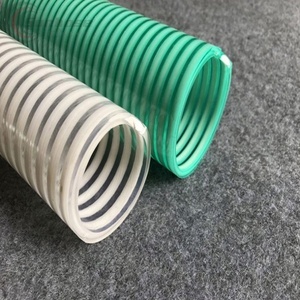 The top supplying countries are China (Mainland), Japan, and Singapore, which supply 99%, 1%, and 1% of wire reinforced pvc pipe respectively. 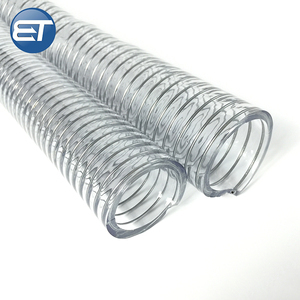 Wire reinforced pvc pipe products are most popular in Western Europe, Mid East, and Africa. 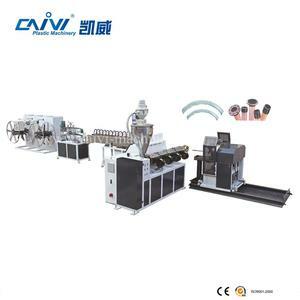 You can ensure product safety by selecting from certified suppliers, including 1,539 with ISO9001, 203 with Other, and 153 with ISO14001 certification.